So you’ve finally booked that ticket to Rome. Took the plane and landed safely in Leonardo da Vinci International Airpot. 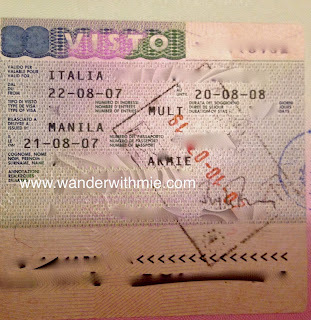 Otherwise known as Fumicino Airport is located at approximately 35km or 21 miles from Rome’s city center. How do you get into the city center? Here are few ways to reach the historical center. share the same station and platforms. 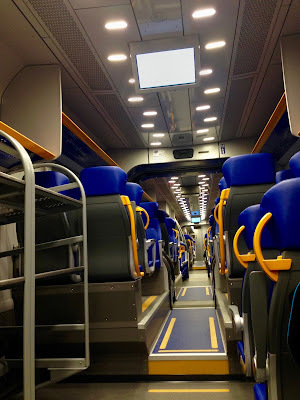 This is a direct train from the airport to the Roma Termini, the main train station and costs 14 euro one way for around 30 minutes journey. 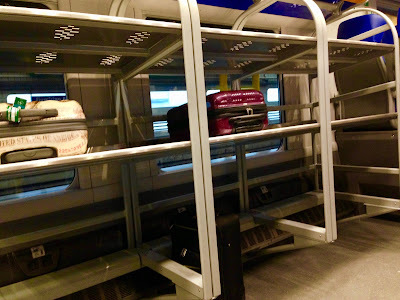 Train departs every 15 minutes (30 minutes at some hour of the day) from Roma Termini at 5:35 AM to 20:35 PM while from Fumicino is 6:23 AM to 23:23 PM. In case of strike, bus services will be available. Children under the age of 4 can ride for free. Also children between the age of 4 to 12 but must be accompanied by one paying adult. Just outside the Roma Termini are the city bus stops. The Metro line A and B are few floors underneath. 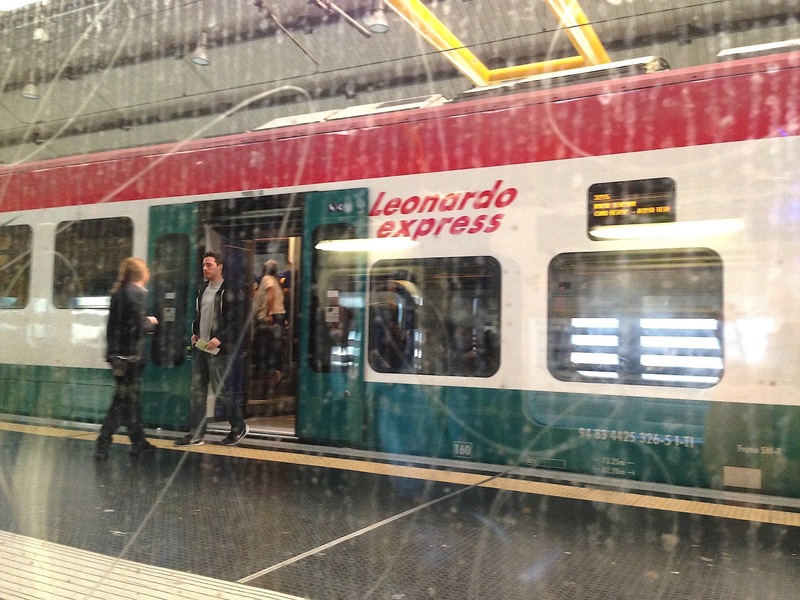 This train have multiple stops but take note that Roma Termini is not included. 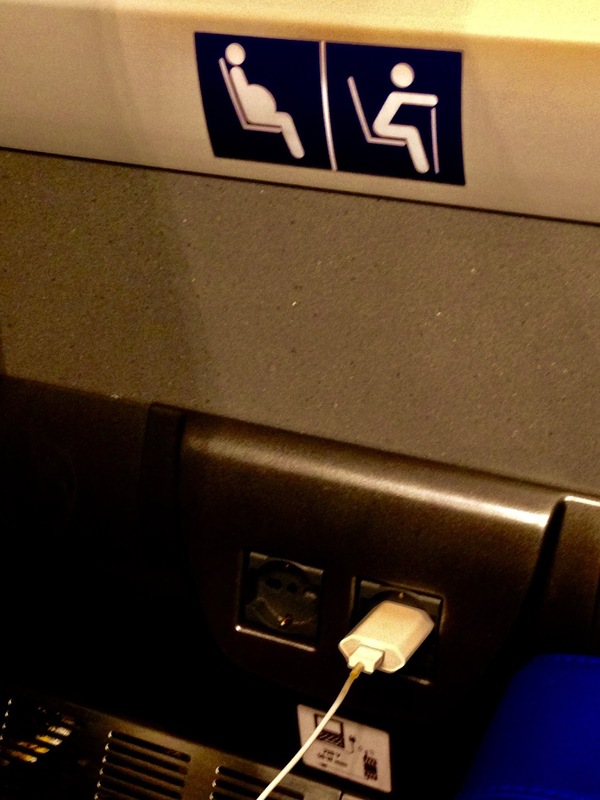 This is cheaper by 5 euro compared to the Leonardo Express Train. Ticket is just 8euro and departs every 15 minutes. Below are the stops in-order from Fumicino to the terminus, Orte. Distance from the airport to the Trastevere station is 27 minutes , to Ostiense is around 30 minutes while 41 minutes to Tuscolana and approximately 48 minutes to Tiburtina. If you are staying nearby these stations then the FL1 train is the best option. 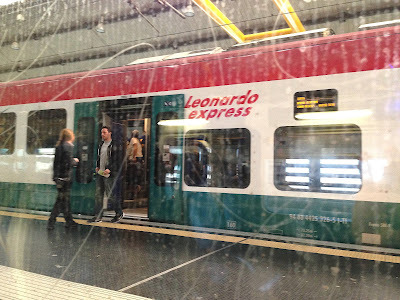 Note: Both the Leonardo Express and FL1 train depart on the same station in Fumicino. Look for your correct platform. there are charging stations below the window glass. These are some of the airport buses from Fumicino. It is on the same location as the SIT BUS. Look for Bus Stall No. 7*. It will also go directly to Roma Termini on Via Marsala side. Note:You can exchange your Terravision online reservation/ticket at the Tam Ticket Booth.